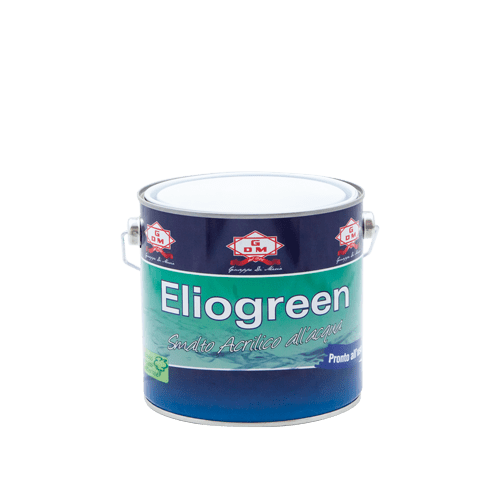 Eliogreen Effetto Rame - Giuseppe Di Maria S.p.A.
Eliogreen Effetto Rame is an acrylic water-based semi-gloss enamel. Characterized by pleasant odour and high resistance to weathering, abrasion and washing. Suitable for any type of support, even on previously painted surfaces with conventional (solvent) alkyd enamels. Particularly suitable for PVC coating, old and new pipes, gutters, pluvial, to give an exterior copper colour effect.